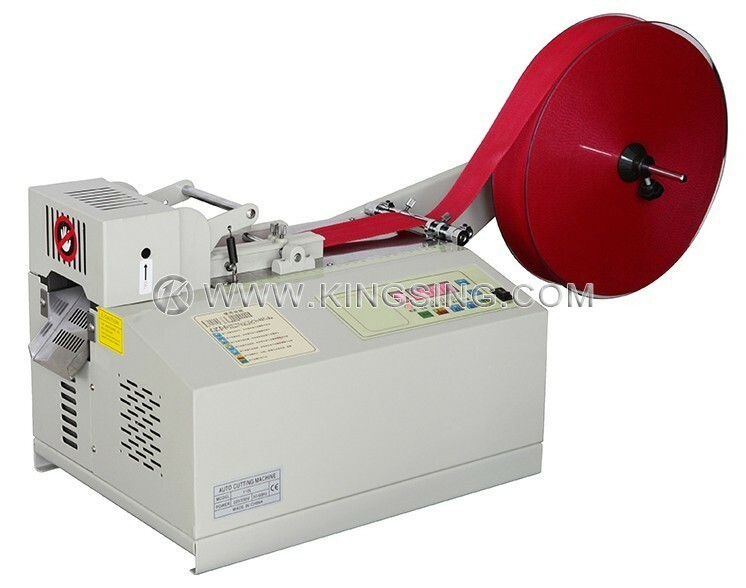 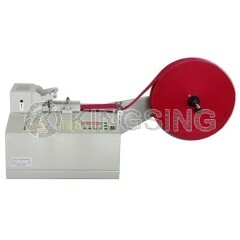 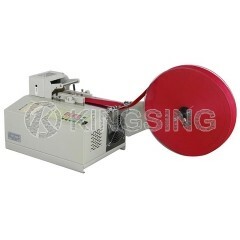 This is an economic ribbon cutting machine which is designed for cutting nylon tape, flat cable, plastic zipper and so on. 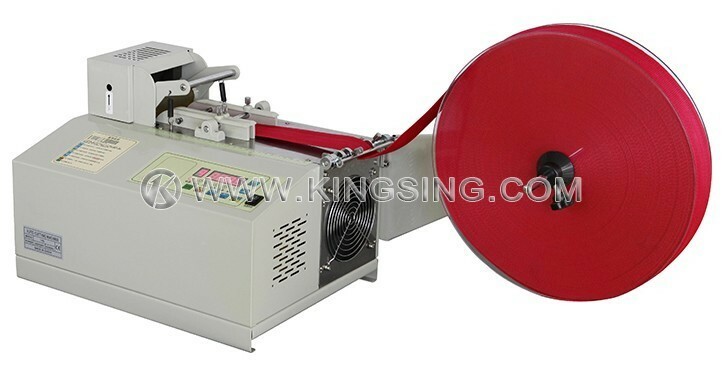 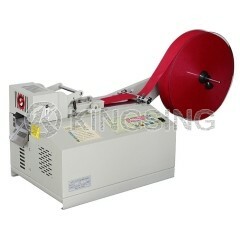 The operator only need to set the cutting length and quantity, all other works can be done automatically. 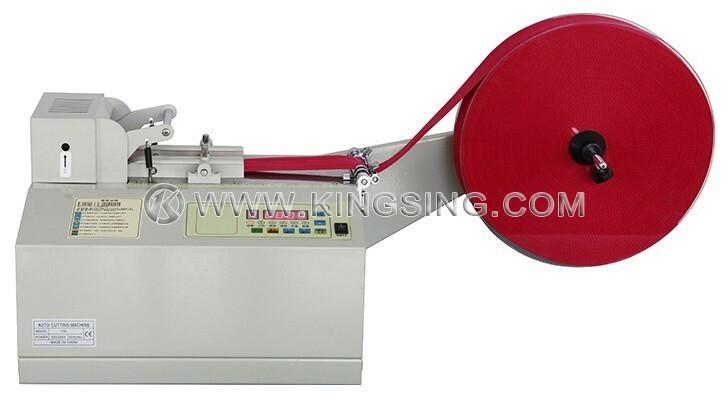 Excellent price/performance ratio.